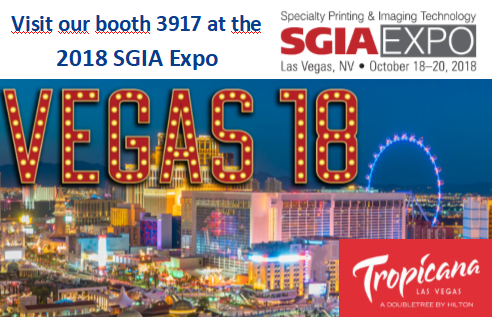 If you’re in Las Vegas October 18-20, visit Image Access at Booth 3917 at the 2018 SGIA Expo, where the latest Image Access scanners WideTEK® 60CL and WideTEK® 36ART with extended scanning table, as well as other scanners from the WideTEK® and Bookeye® product families will be exhibited. The 2018 SGIA Expo will bring more than 550 exhibitors and tens of thousands of professionals in the industrial, graphic, garment, textile, electronics, packaging and commercial printing communities together. In addition to the exhibition, a number of education sessions are also scheduled and the special course “Wide Format 101” will provide the knowledge needed for success in the wide format segment with a focus on digital imaging. Two days before the SGIA, Image Access will conduct its third North, South & Latin America Partner Conference in the Tropicana Resort. 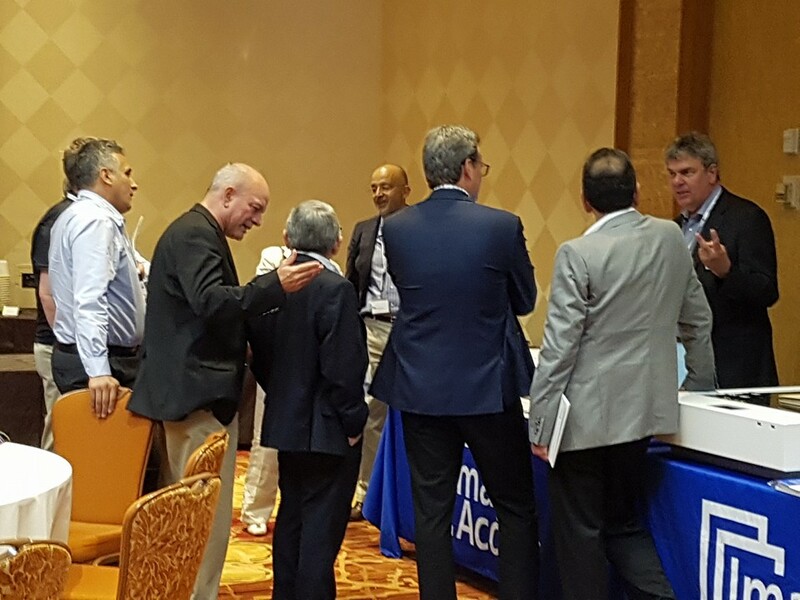 Image Access will also present a view of their strategies and plans for the up-coming years at the Partner Conference and provide attendees the opportunity to meet with Image Access staff and CEO Thomas Ingendoh in person. Several guest speakers from the reprographics and printing industry will provide their expertise on market opportunities and success stories.